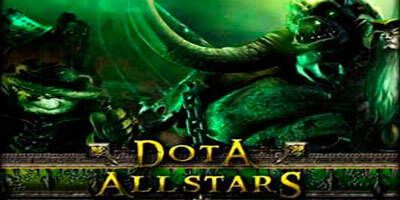 Release version DotA Allstars 6.48 Official by Icefrog, use WinRAR to unzip a ZIP file. – Congratulations to the final 8 and everyone that participated and voted in the hero contest. Vodoun’s hero was the primary selection with one ability from coldlikehell’s hero. Once again, thanks to everyone participating in contest. hola q asen como es la pag para entrar en el dota????? hola amigos delos santos porpabor dota!!! i really want is, plz give it to me……..
PLZ tell me that there’s a ai version of this!!!!!! is there any difference in the first 6.48 than now? ?is this the official map in garena?